Killearn Estates offers a wide array of home styles and prices from as low as $126K for a townhome to single-family detached homes priced up to nearly $500K. 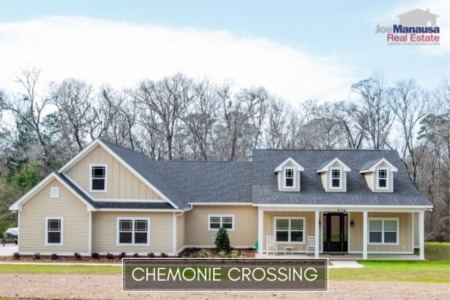 Offering a little something for everyone in one of Tallahassee's top destinations for home buyers, this active community of roughly 3,800 homes will be visible in many buyers' search results. The following report with tables and graphs will allow you to examine home prices, home values, and home sizes in Killearn Estates. Also, we have shared a table of all closed home sales going back to 1991. The graphs and the closed sales table will be continuously updated into the future (meaning bookmark this page if you always want to know the current status of homes in Killearn Estates). Average home prices in Killearn Estates have moved to $263K, down a little more than a percent from the average recorded last year. As you'll see from the second and third graph in this report, lower prices are not the result of lower home values in this popular community. Home sales activity in Killearn Estates remains strong as there have been 8% more homes sold year-to-date than there were at the same time last year. There are plenty of buyers for the homes available so long as sellers pay close attention to what buyers are spending. Currently, there are 63 homes for sale in Killearn Estates and more than a third (22) of them are already under contract! If you want to sell your home in Killearn Estates, maximize your exposure with the modern marketing campaign that is bringing top dollar to home sellers today. In 2019, the average value of a home sold in Killearn Estates is $124 per square foot. This represents zero change from our last report three months ago, which is consistent with what we've reported from other popular neighborhoods across town. With barely 3 months supply of homes for sale in Killearn, it remains a strong sellers' market. We should expect appreciation to resume unless demand declines rapidly this year. 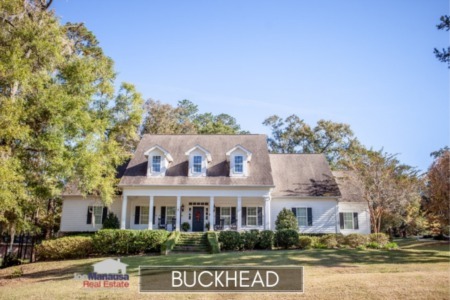 The average home size sold in Killearn Estates typically falls in a range of 1,900 to 2,200 square feet, and 2019 is no different. The 47 homes sold in Killearn Estates in 2019 have averaged 2,100 square feet. The following list shows the most recent 1,000 home sales in Killearn Estates. This concludes our April 2019 report on home sales in Killearn Estates, please give us a call at (850) 366-8917 or drop us a note if you have questions not covered in this report. 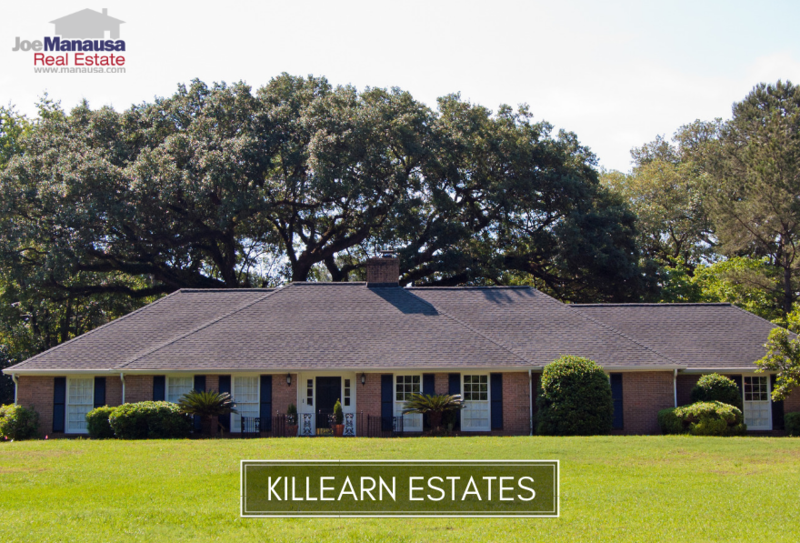 Selling or buying in Killearn? Here's what people are saying about working with Joe Manausa Real Estate, and you can see hundreds of real customer reviews reported on Google, Facebook and Zillow right here: http://www.manausa.com/testimonials.